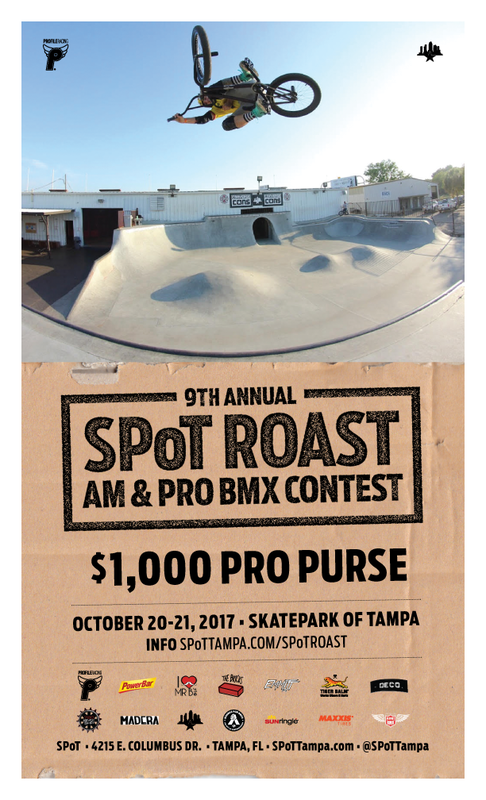 October 20-21 marks the 9th year of the SPoT Roast held at Florida’s Legendary Skate Park of Tampa. 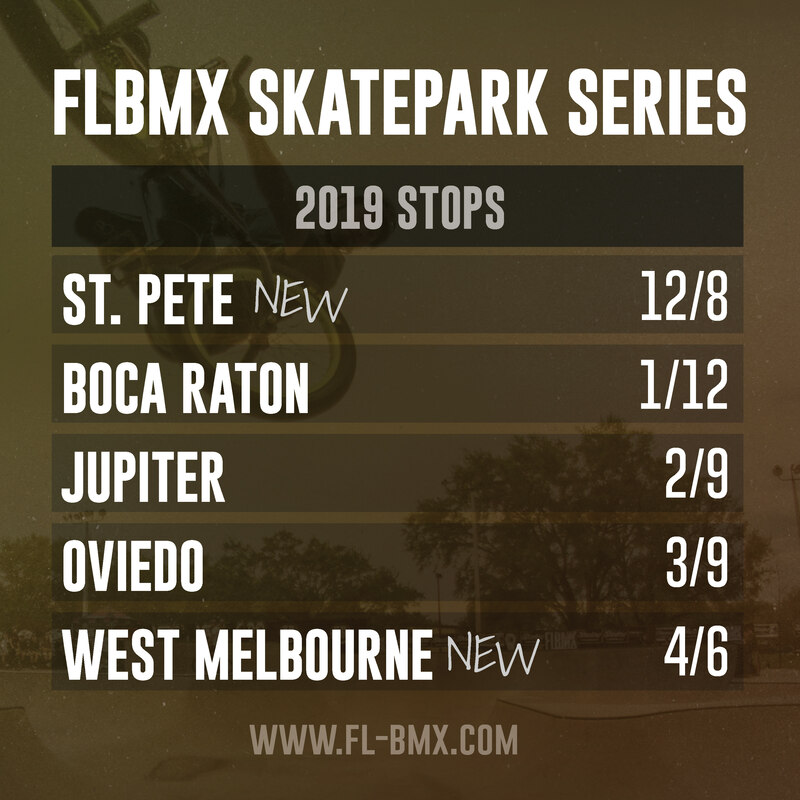 Each year this event has been one of best BMX events held in the southeast, this year is looking to follow suit with the previous years. 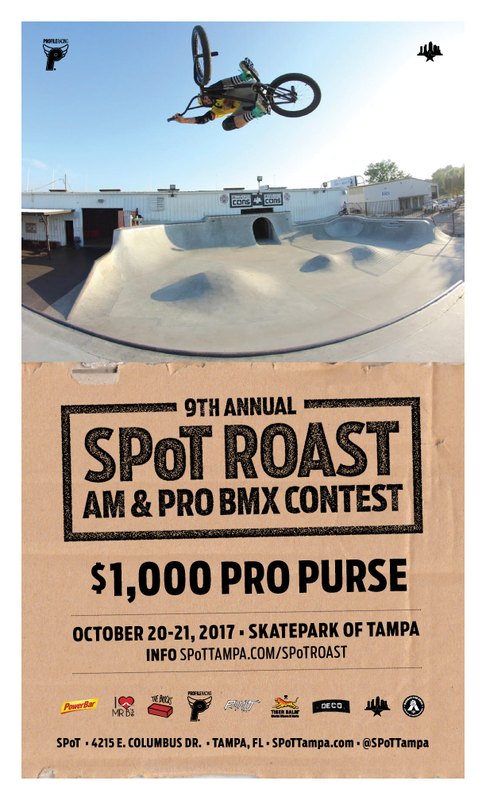 Every year the crew at SPoT rebuilds the Pro course and this year the SPoT Roast will be the first event on the new course. 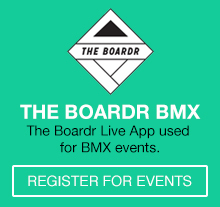 In addition, at the contest, the outdoor concrete park and the infamous indoor bowl will be open to shred all weekend. Prepaid entry fee includes the practice sessions on Sunday 10/15, Wednesday 10/18, Friday 10/20, and the contest on Saturday 10/21. Pre-reg link, and schedule is below. Prepaid entry fee = Ride Free Sunday & Wednesday prior to the contest weekend. This entry was posted in Uncategorized on 10/12/2017 by Dave Brumlow.